Our mission statement is to make sure you have the best vacation possible. For that reason, we offer exceptional, fully-equipped properties that provide a safe, relaxing experience to our guests. 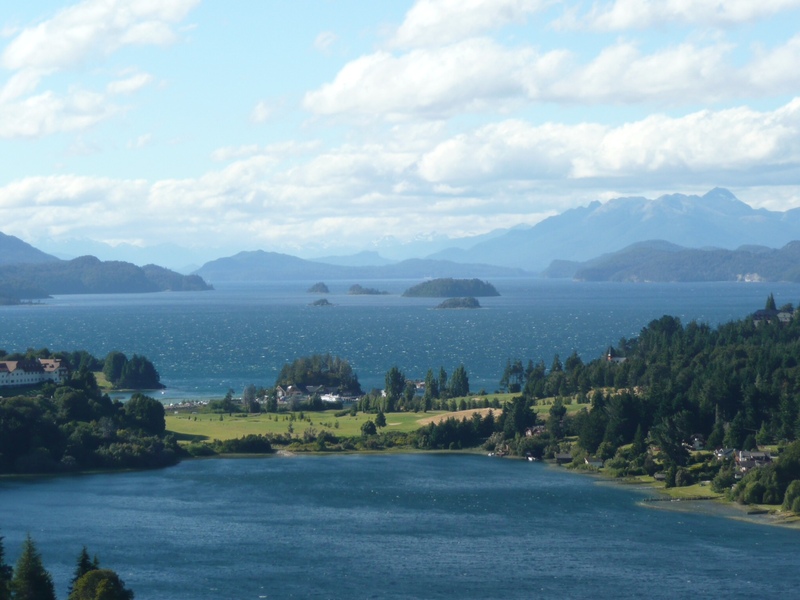 Many visitors to Bariloche make the mistake of staying downtown. In reality, the true beauty of the area exists west of city center. This is where you will find views rated the best in the world by National Geographic, amazing Bariloche log and stone architecture and excellent gourmet dining options. 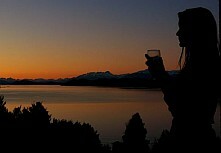 Our properties are located in the most beautiful sector of Bariloche. Why come to Patagonia and stay in a city when you could be staying in paradise? We provide support and assistance from start to finish. Whether it is reservations, ideas for excursions or car rental assistance, we are there to help. We guarantee a quick response time. We take pride in being there for you and make sure that we respond to your needs and questions in a timely and efficient manner. We accept credit cards via Pay Pal. Take care of your reservation from the ease of your computer with our secure system. We provide trip planning assistance for all of our guests in English or Spanish. We can assist with travel concerns, questions and needs as well as any reservations required. We have learned the ins and outs on how to make the travel experience to South America go smoothly and effortlessly. We are happy to extend our knowledge with our guests. We know how the town works; who gives the best service, serves the best meals and has the best customer relations. Our insider’s knowledge will help you to skip the frustration of not knowing where to go, when to leave or who to talk to. Being world travelers ourselves, we know and understand what makes a property comfortable and enjoyable. We make sure that all of the extra touches are given to our properties. It is our aim to fulfill each of our guest’s expectations for a fabulous trip. We are here for you and will help to make sure that happens.